This post is the twentieth in a blog series where I’m exploring various aspects of INSPIRATION. When I chose INSPIRATION as my word for this year, my first thoughts were about finding, acting on and (in some cases) limiting INSPIRATION. I also knew I wanted this word to motivate me not only in my scrapbooking and crafting but also in my physical, spiritual and intellectual goals. During my FUN year last year, I published a two-week series entitled Where Does My Inspiration Come From?, which looked at the many different sources of INSPIRATION specifically for scrapbook layouts. However, in this series, I’ll be sharing a word for each letter of the alphabet (from A to Z) that relates to INSPIRATION along with my random and in-depth thoughts on that word and the various ways it relates to INSPIRATION in our lives. Teaching is defined as "imparting knowledge and skill" and "giving lessons on a particular subject to an individual or group." Teaching can include lecturing, showing, telling, demonstrating, questioning, helping, leading, etc. This quote from William Arthur Ward sums up the relationship between Teaching and INSPIRATION. 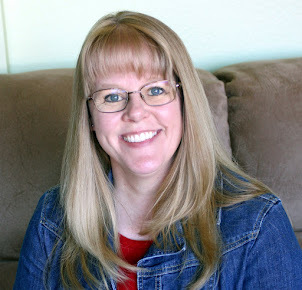 I like to say that I am a teacher by passion and by training - I’ve taught everything from middle school technology classes to university level business courses, from Children’s Church to the Young-at-Heart Sunday School, from card-making to Bible Journaling. I truly enjoy helping others learn and really strive to inspire others in all my classes. 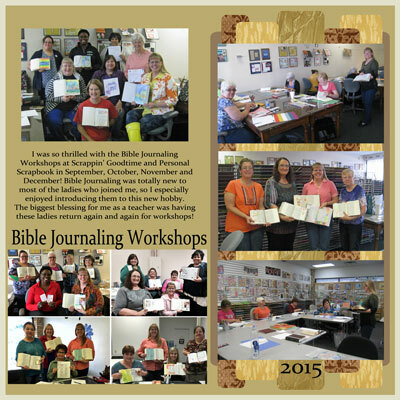 This year I have had so much FUN Teaching a variety of in-person classes and want to record those times in my scrapbooks. Earlier this year I scrapped a funny story from the Valentine Card Class at Scrappin' Goodtime. I've printed photos and plan to create a layout with photos from the mixed media canvas class back in April. With all the wonderful technology we have available these days, there are a multitude of options for Teaching. 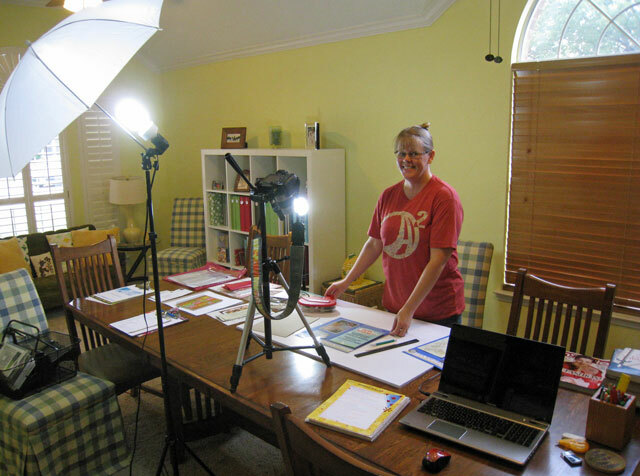 While I truly enjoy in-person classes and am planning quite a few new workshops for 2016, I'm also excited about exploring more Teaching opportunities and a variety of ways of presenting material, including videos! 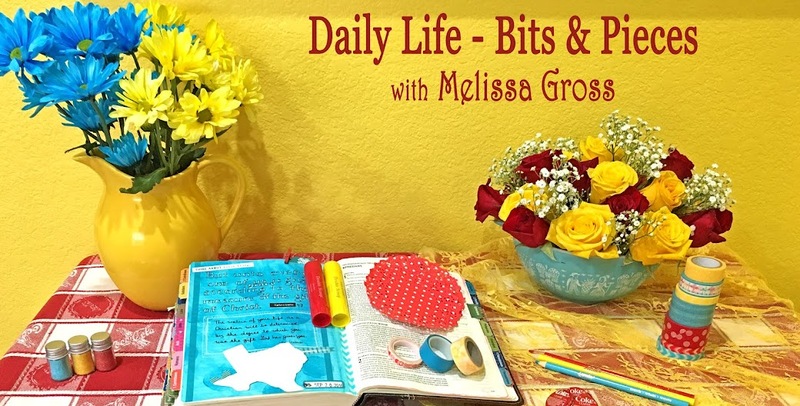 My desire is to provide INSPIRATION in a variety of creative pursuits including Art + Faith crafting, Bible Journaling, scrapbooking and papercrafting. In summary, great Teaching provides the best INSPIRATION for learning. Do you enjoy Teaching? 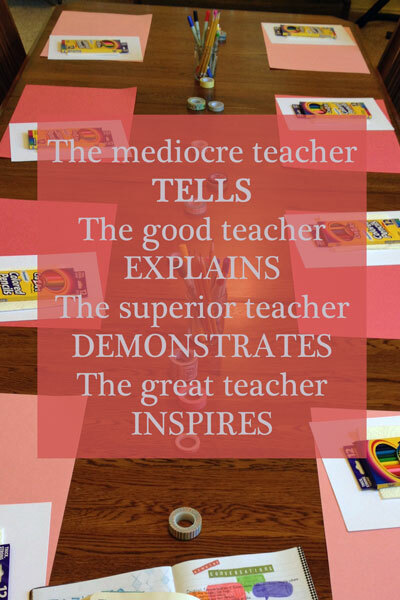 Please share your thoughts on Teaching and INSPIRATION in the comments. I come from a whole family of teachers but it's never been for me. I have no doubt that you are a hugely inspiring teacher and your classes are very popular. I am not a teacher by trade. But I love learning and sharing what I've learned. 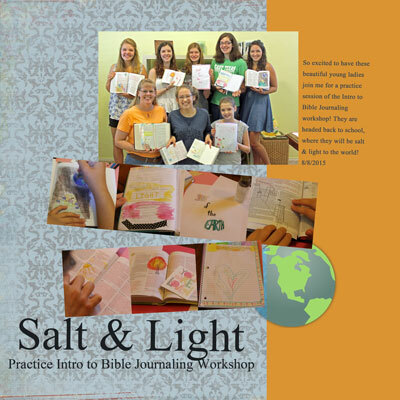 I've been told by many who have taken my classes and workshops that I am inspiring. I really think it's more passion and enthusiasm than anything else. When you have that, I think it rubs off on other people and comes off as inspiration! I love teaching - I like your set up for videoing too. Looks good! You are a natural teacher, and it's a blessing that so much of it revolves around your faith.